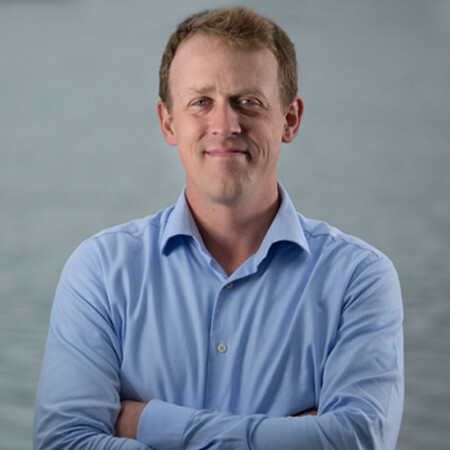 Rob brings a strong background in environmental law to The Freshwater Trust. He worked on various environmental matters as a law clerk for the U.S. Attorney’s Office for the District of Oregon, U.S. Environmental Protection Agency Region 10 Office of Regional Counsel and Columbia Riverkeeper. He also worked at a Portland law firm focusing on general civil litigation. Rob holds a Juris Doctor and Certificate in Environmental and Natural Resources Law from Lewis & Clark Law School, and bachelor’s degree in political science from Washington State University. As General Counsel, he provides legal and policy support to The Freshwater Trust’s flow restoration program, helping to craft water right agreements with landowners and promote state investments in programs that benefit in-stream flows. Outside the office, Rob enjoys traveling with his wife and fly-fishing for steelhead.